AskNicely has developed a customer feedback platform based on the Net Promoter Score (NPS), an industry-agnostic customer satisfaction measurement standard. 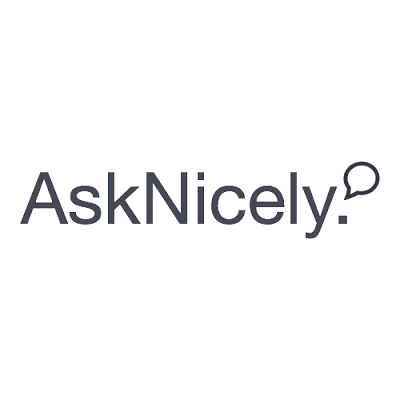 AskNicely leverages the Net Promoter Score (NPS) framework to gather customer feedback, providng marketers with with online dashboards, instant alerts and weekly email reports across the entire business. The platform can be sliced into segments, channels, products or agents for deeper insights.